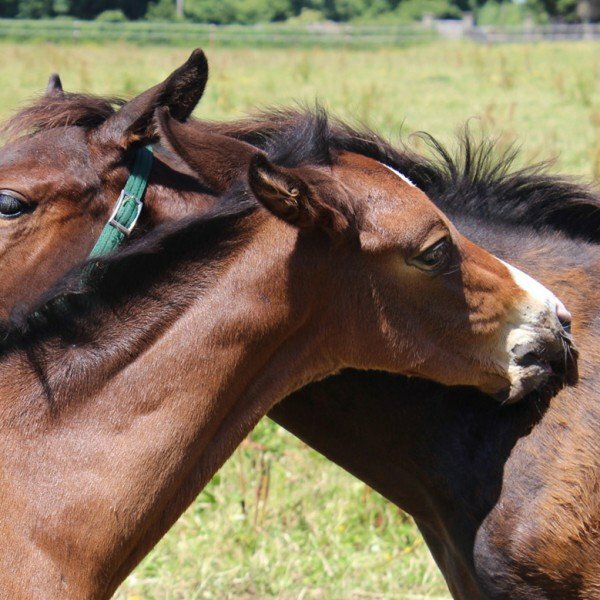 A warm, relaxed and friendly atmosphere awaits all guests who stay with us at Crossogue house in the heart of Co. Tipperary where the Molloy family have been living and involved with horses for five generations. 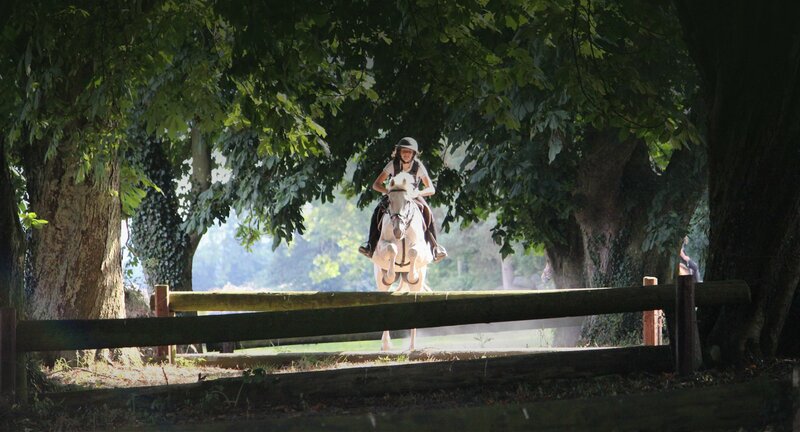 We simply want to share that tradition and experience with you. 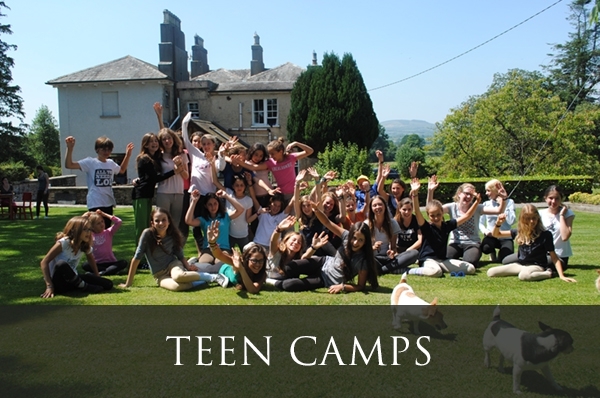 We offer separate programmes for our adult guests, families and unaccompanied teenage guests. 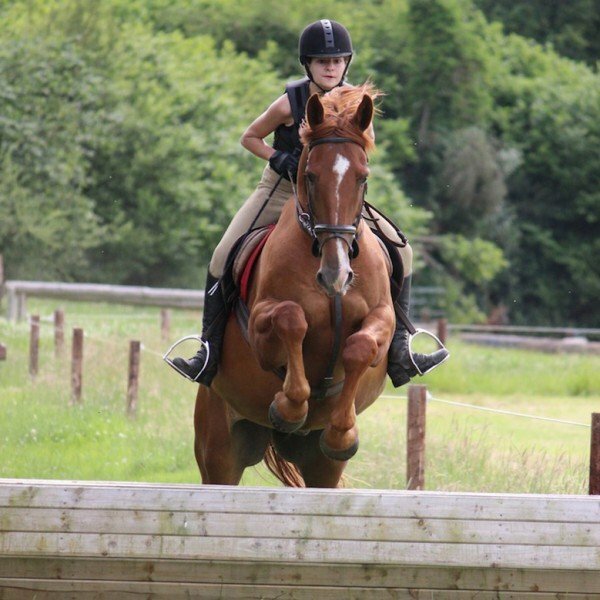 Our unaccompanied teenager summer riding camp that allows the development of skills and confidence in a fun and friendly atmosphere. 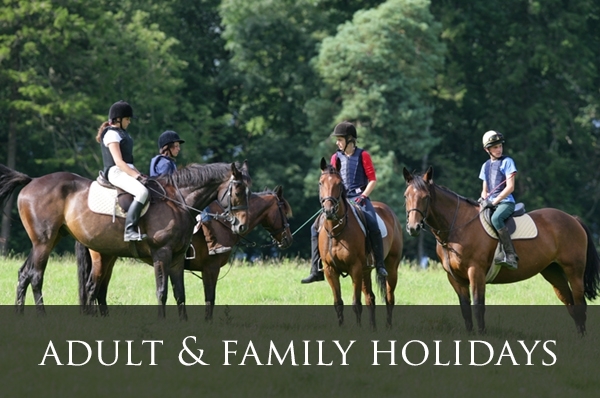 Personalised riding holidays for individuals and small groups during the Spring and Autumn. 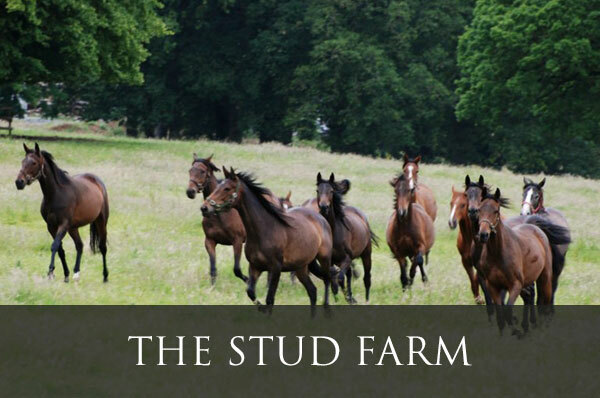 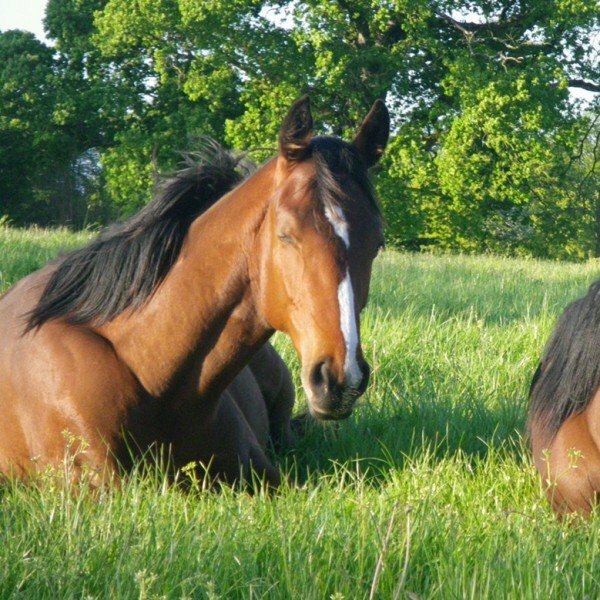 Crossogue is an authentic working stud farm, successfully breeding and racing horses for jump racing. 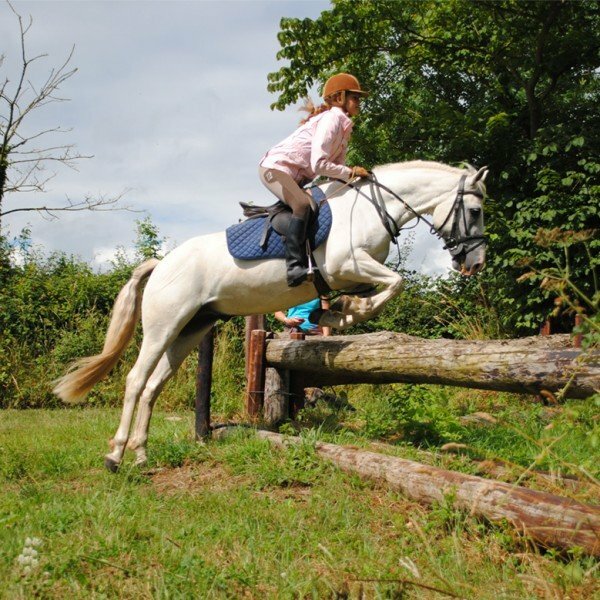 Riding is a personal challenge and we take time to get to know each guest individually and understand what they want from their holiday, so we can help them achieve their goals. 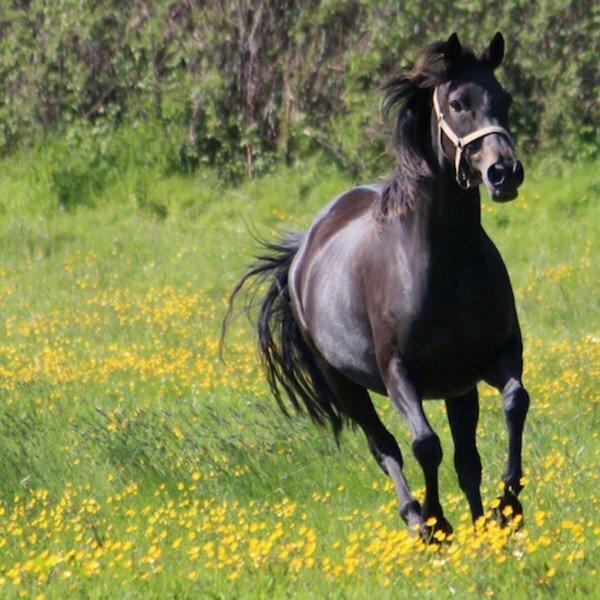 By providing each guest with a suitable horse, the tuition, excellent facilities and confidence in a safe and secure environment, we will give you an experience to both savour and enjoy. 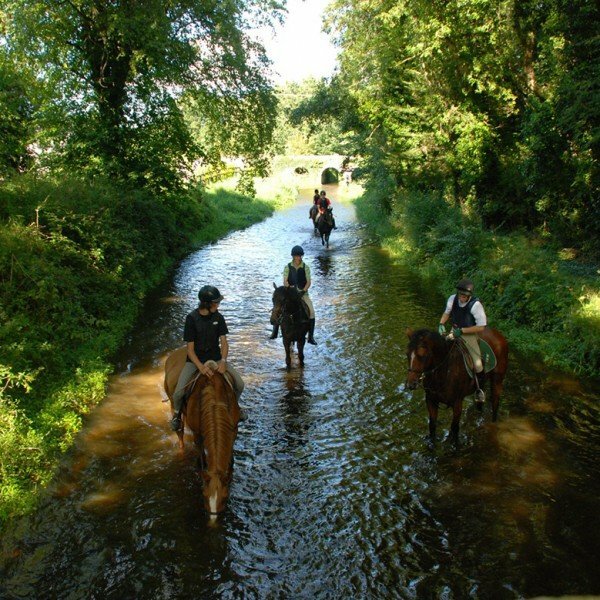 All our horse riding holidays in Ireland are fully inclusive packages, no hidden extras so you can relax and enjoy everything we have to offer at Crossogue. 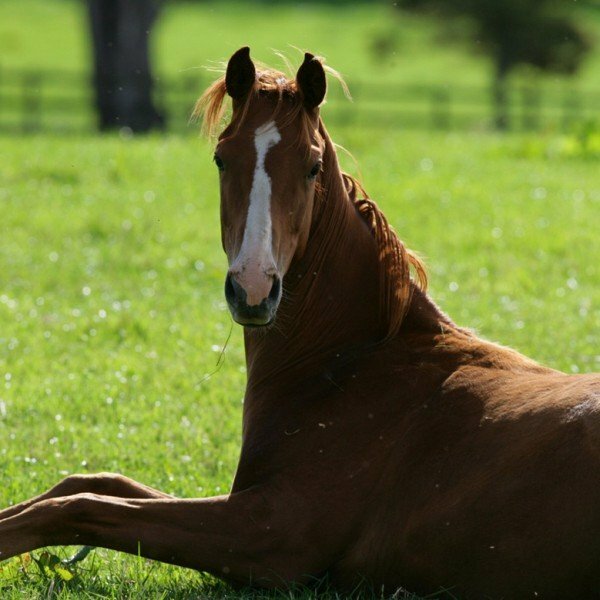 Our offer is addressed to the horse lovers in a different age and those who want to be surrounded by beautiful nature and enjoy country life with good food and relaxed atmosphere. 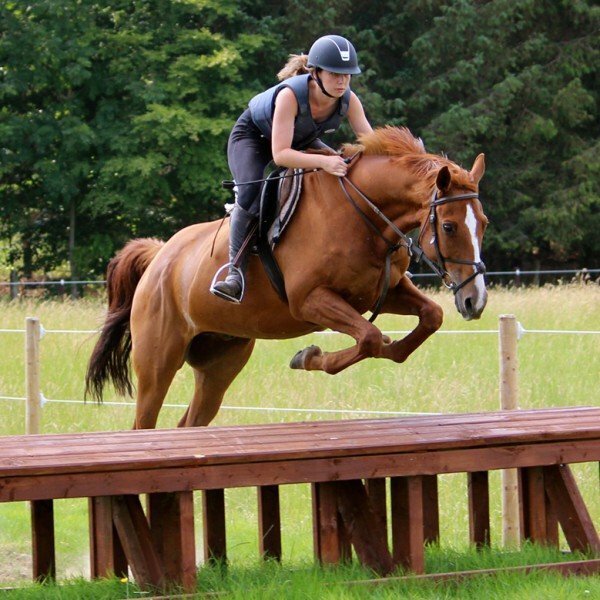 We offer English tuition and horse riding as well as home-made food, accommodation and great time.